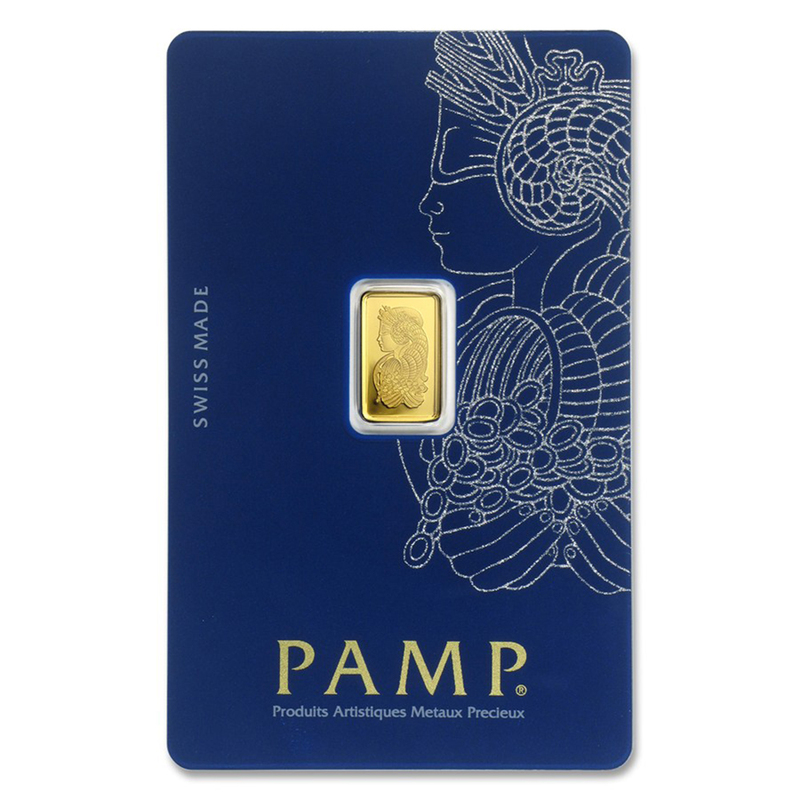 This is the official PAMP Gold & Silver Bar Storage Box. 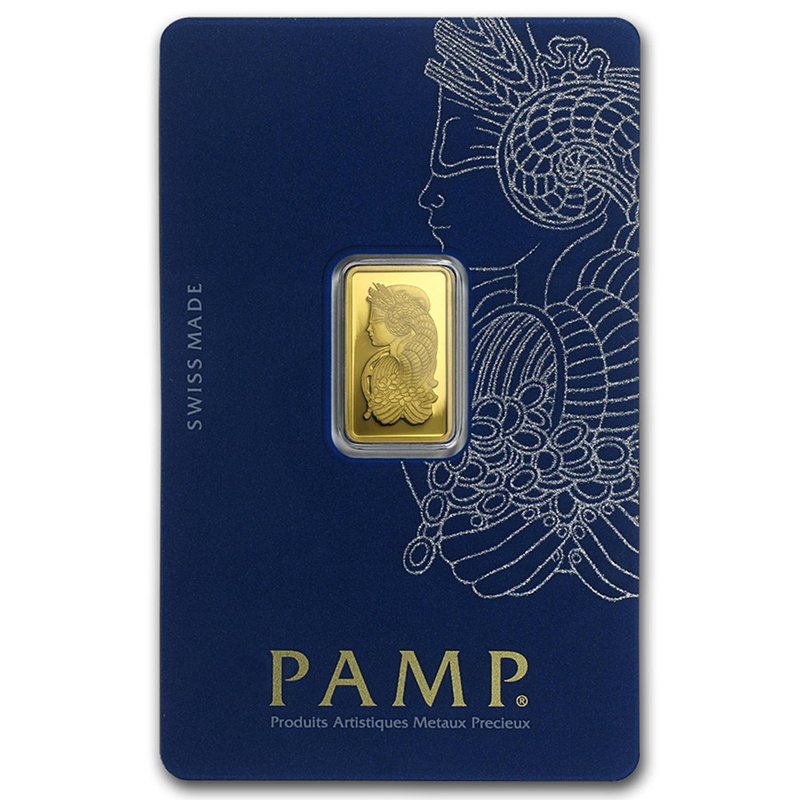 The box is a great way to safely store your precious metals bars to keep them safe from damage. 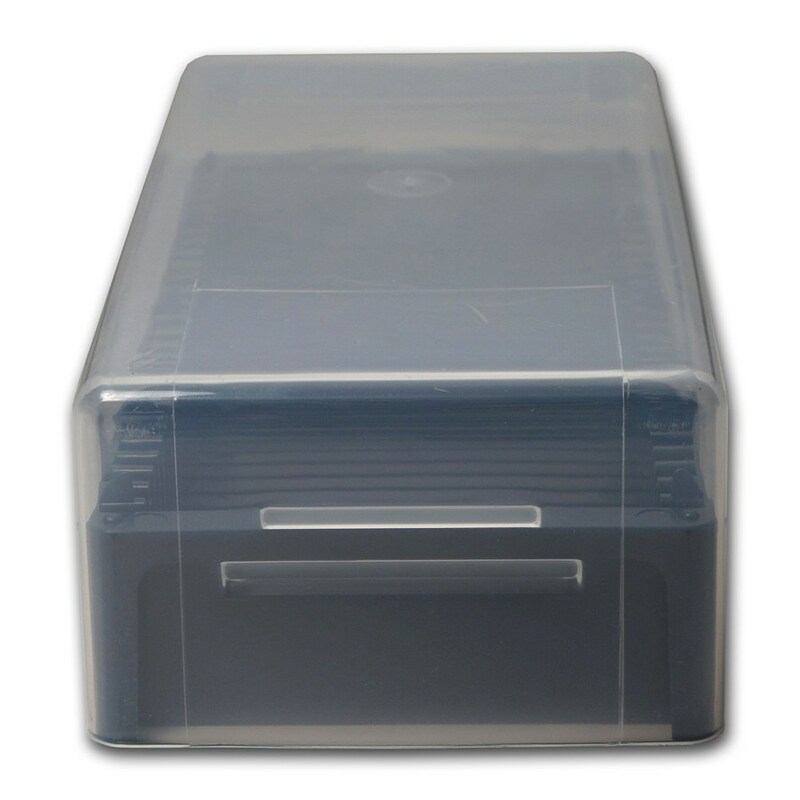 These boxes are used and may have small marks and scuff from handling during transit. 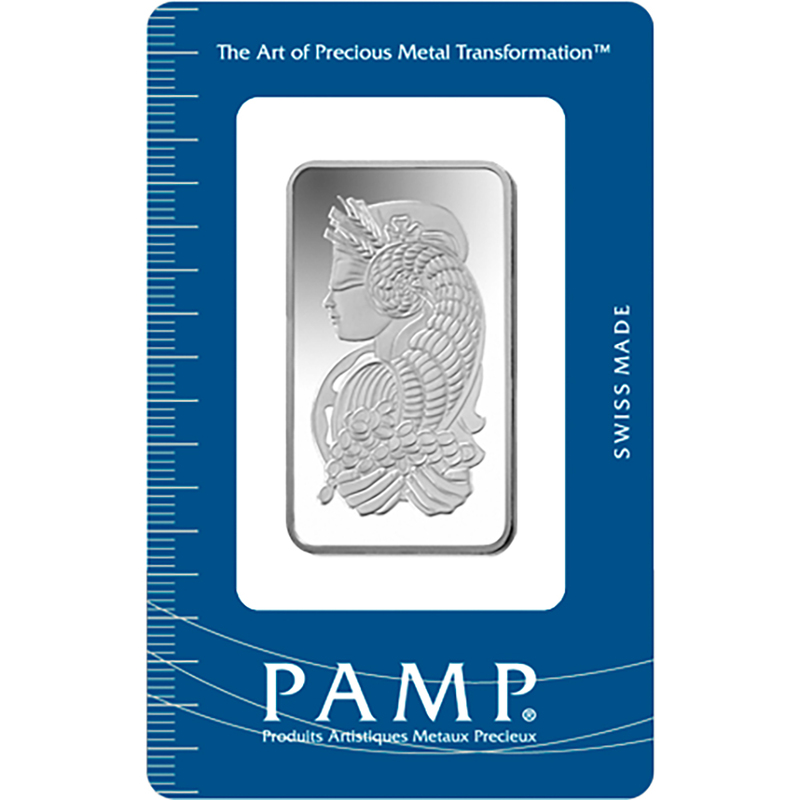 Holds 25 Bars in an assay card. 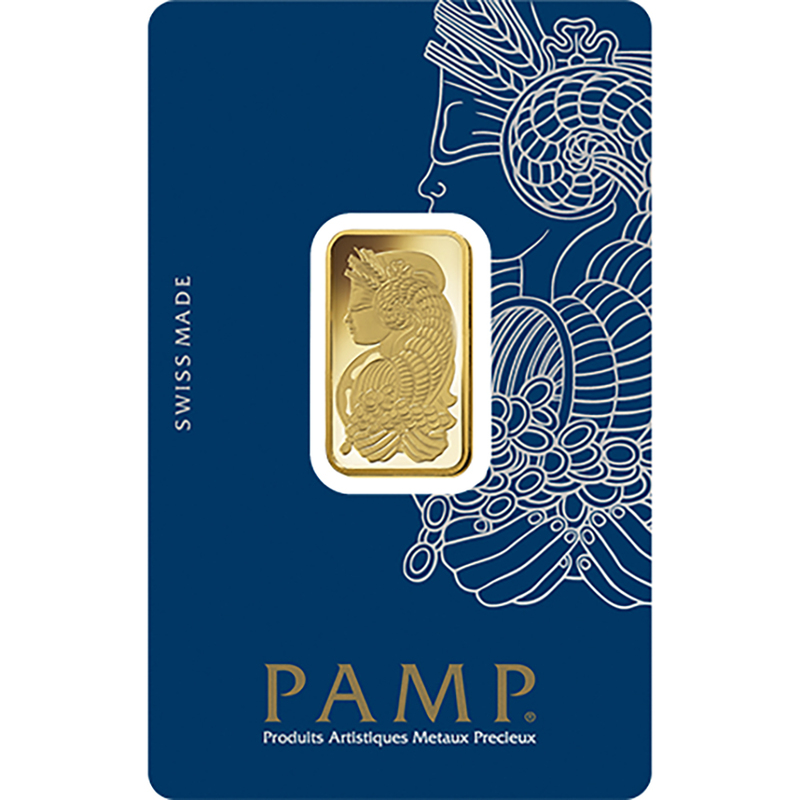 Original PAMP Suisse box, made of extra durable, scratch resistant acrylic. Boxes are used but still in good condition. 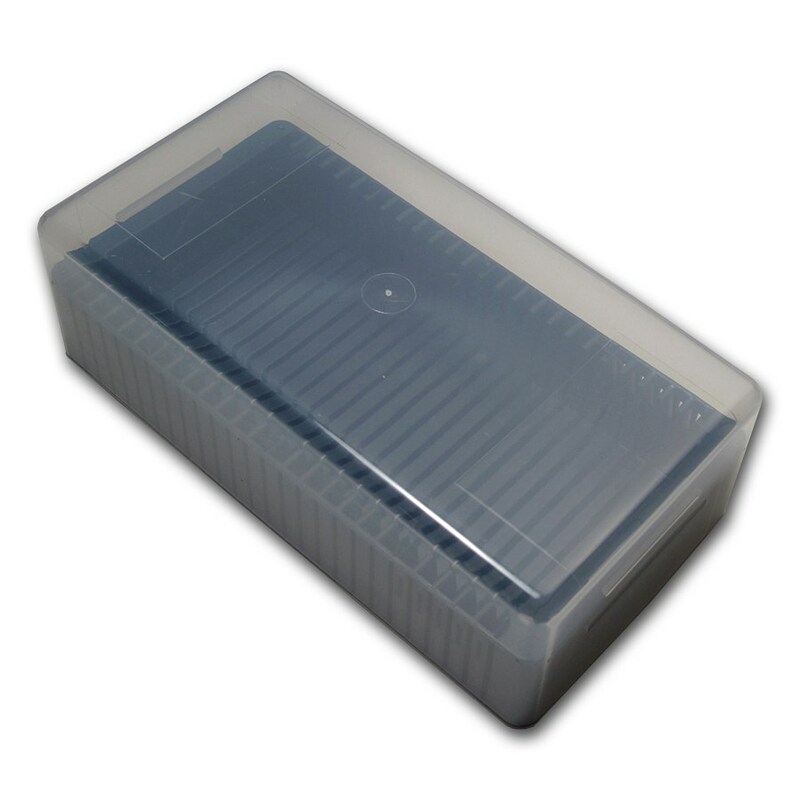 Outer Diameter: 183 x 94 x 68 mm. 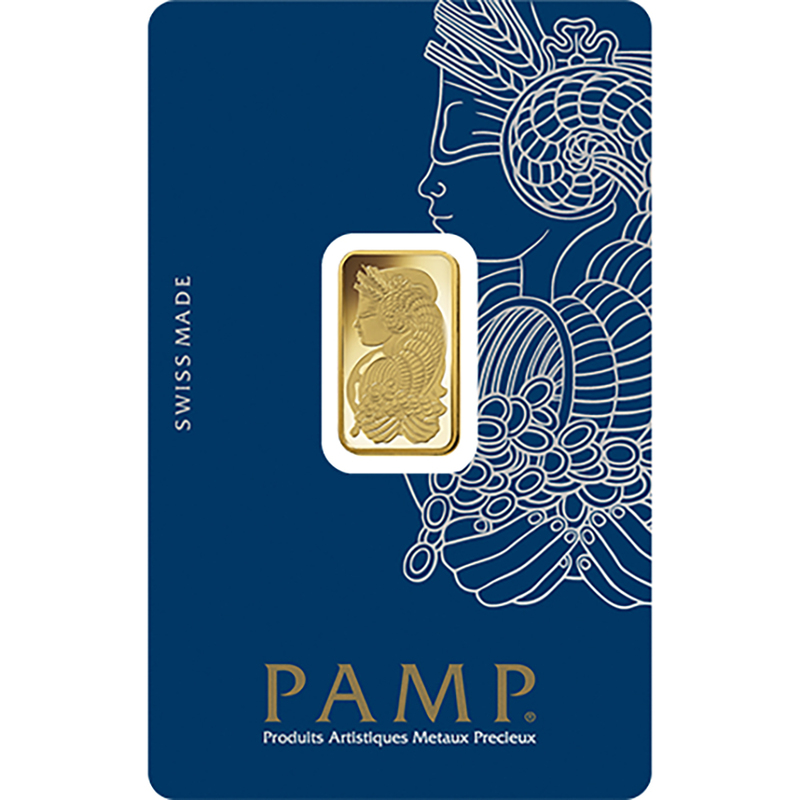 This is a durable box made to store PAMP Suisse bars in assay cards. 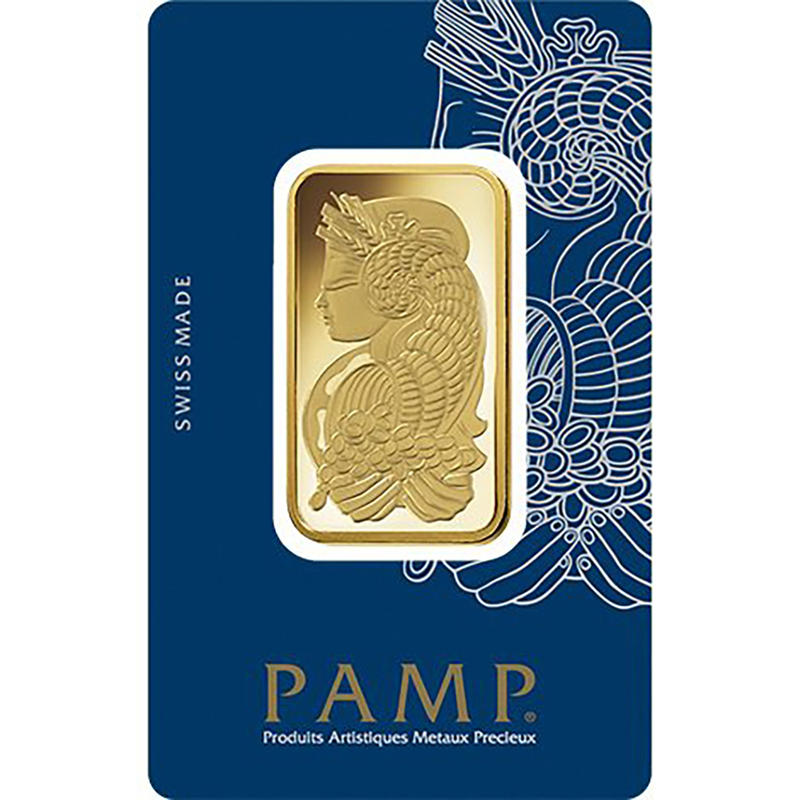 The box is suitable for gold or silver Pamp bars in sizes 1oz or smaller, 25 bars can be held in each box.